The Wilmington brewery scene has exploded in the past year and is quickly becoming a destination for beer connoisseurs. There are 9 functioning craft breweries in Wilmington and more are in the process of being built. A year and a half ago, there was just 1 brewery; so, the growth is apparent. Not only have breweries popped up, but so have side businesses, like bottleshops. There are 8 located throughout the Cape Fear area, as well as restaurants that serve locally brewed beer. There’s also educational tours providing consumers with a look at the brewing process. One is the Port City Brew Bus, which takes participants 21 years of age and older to 3 local breweries to learn about brewing techniques and styles, and yes, to taste test. 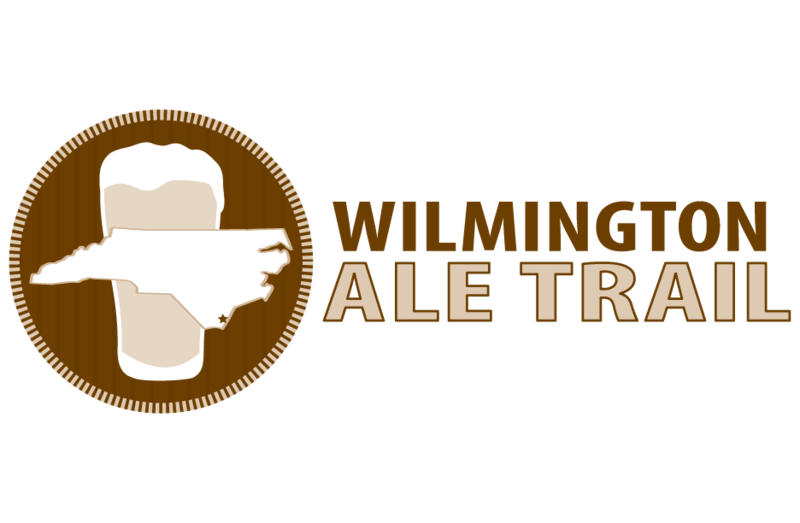 Recently, the founders of Port City Brew Bus launched a guide for the Wilmington brewery scene called Wilmington Ale Trail (WAT). WAT is a website and print publication that provides an introduction to local breweries. Consumers can find information about what makes each brewery and bottleshop unique, as well as hours of operation, locations, and local history. If you’re looking for a hops-themed event, you can find it there. The print publication is scheduled to come out twice a year and can be picked up at local breweries, bottleshops, some hotels, and the Wilmington Visitors Center. Keep checking back for more information on what makes Greater Wilmington the place to live! 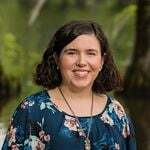 Thinking about relocating to Wilmington? Have a specific question about buying? Don’t hesitate to give us a call or send us a message through our Contact page!